My birthday is in April. Yay I'm so excited. I can't wait for my party and my birthday itself but the problem is I want so much. So these are the things I want for my birthday. P.s also going to start a Youtube channel and start vlogging as I got my first video camera. 1- A laptop so I can blog more and vlog as I'm using the family computer. 2- Sims 4. It might sound sad but I'm obsessed. 3- A separate hard drive so I can put the disk in. 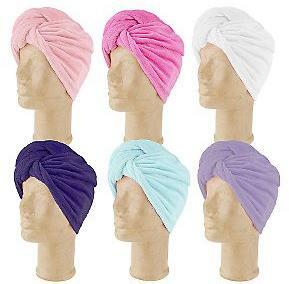 4- Turbie Towel. Best invention ever. 5- American dollars for shopping in Florida. 6- Money to buy clothes and sunglasses for Florida. 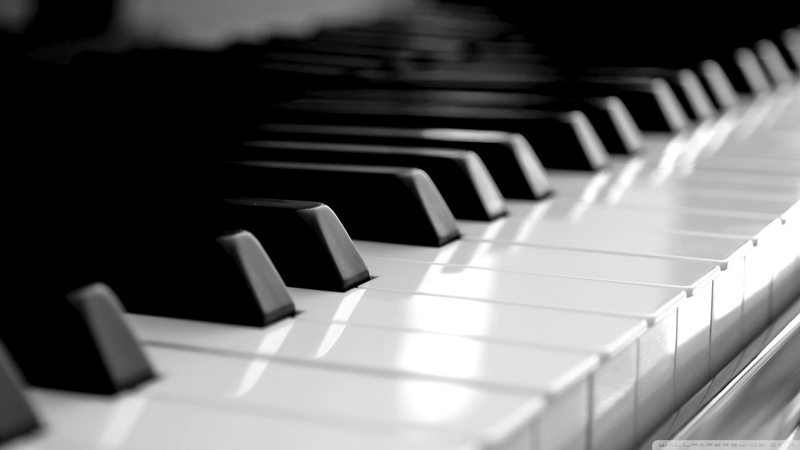 7- My piano tuned it's got to the stage when it sounds like hell. It might not sound a lot but it is all quite expense. I'm also going to Germany in May and Florida in the summer. Soo my family are spending quite a lot of money at the moment. Logged on now Logged off.